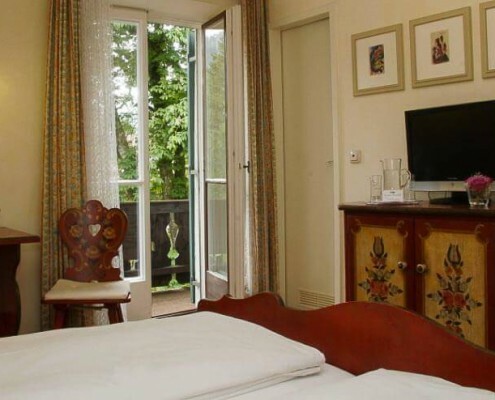 Our rooms are individual as our guests. 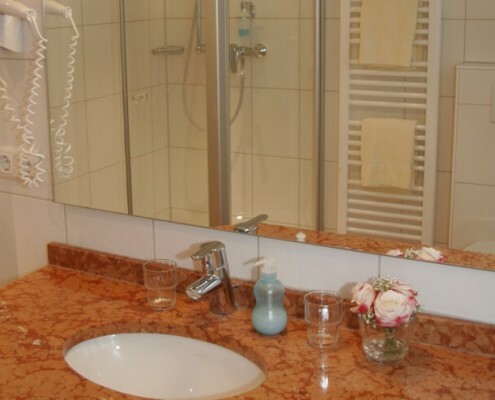 There are 10 rooms in the Landhotel Herzogstand and each one has been lovely decorated referring to a particular topic. 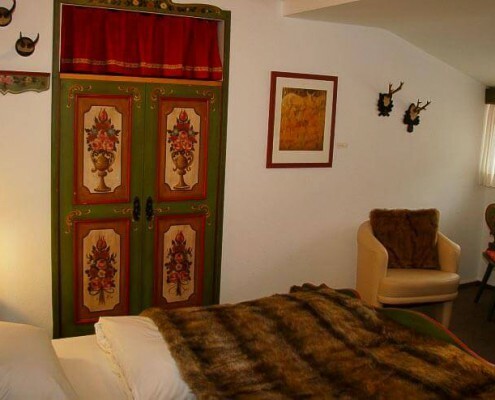 The rooms have their own names: “Schmied von Kochel”, “Empress Sissi”, “Kesselberg”, “Hunter” or “Franz Marc” are mentioned here as an example. 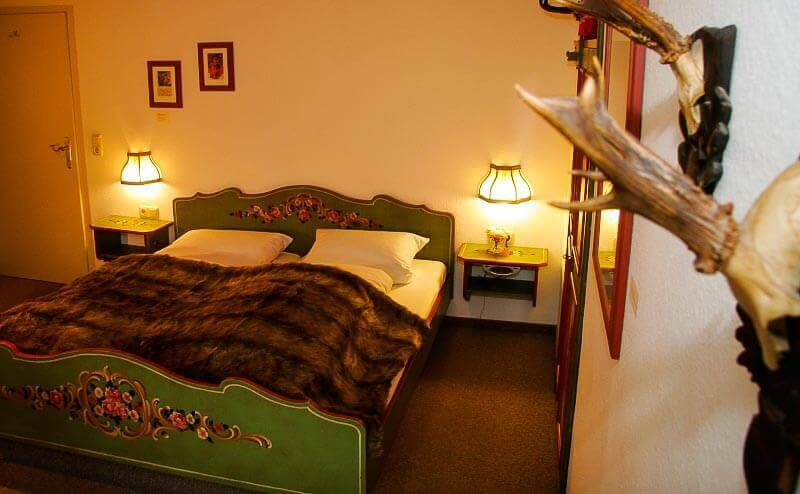 All rooms have one thing in common: modern 3-star comfort combined with traditional Bavarian décor. 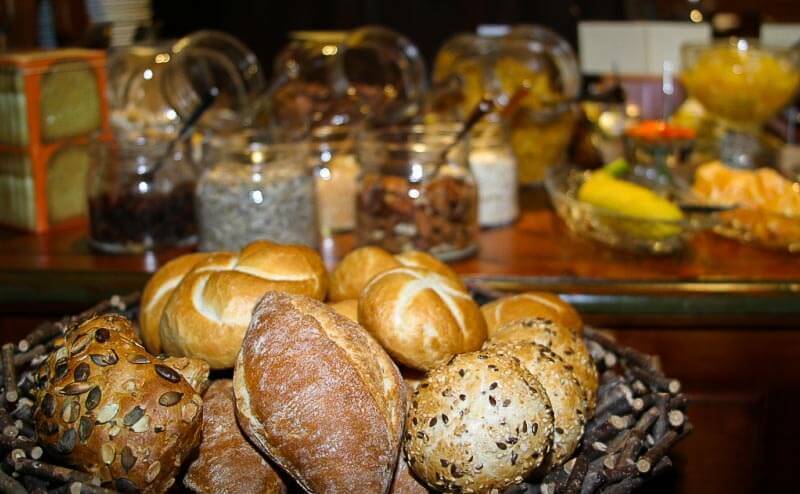 Our guests love this authentic combination. 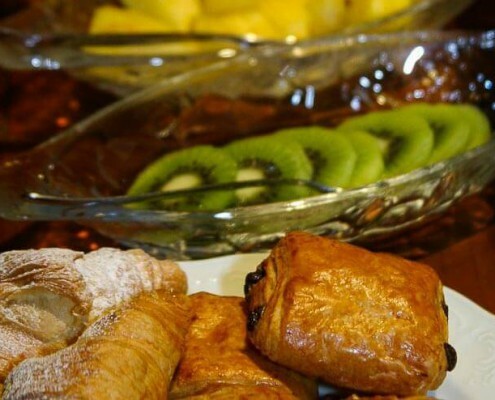 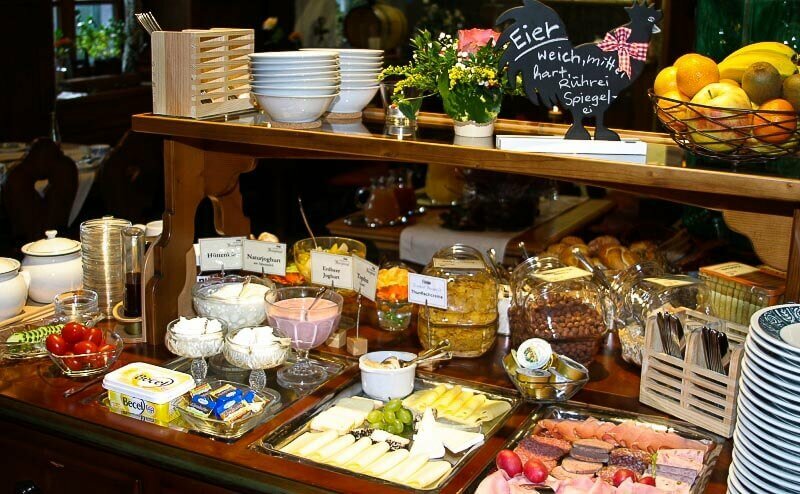 Every morning our rich and healthy breakfast buffet awaits you. 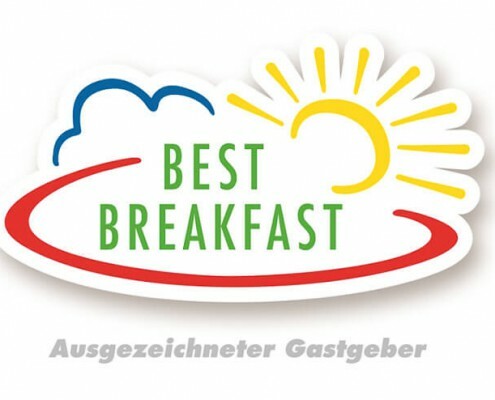 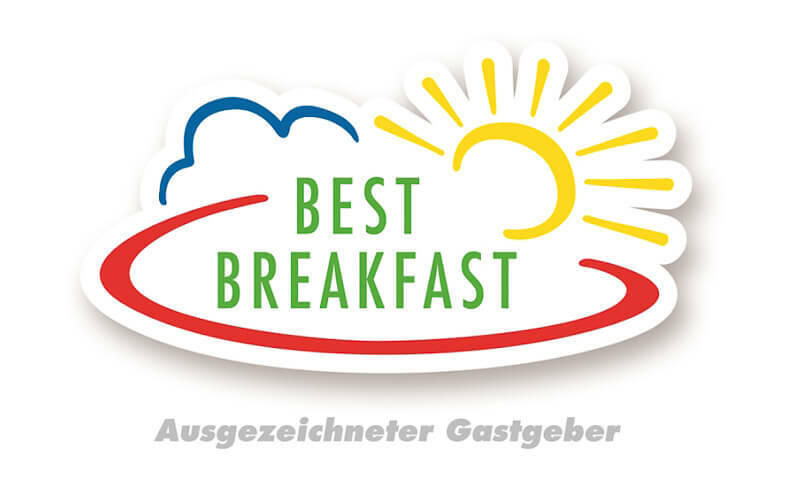 Honored with the “Best Breakfast Award” it is one of the best breakfasts in Germany. 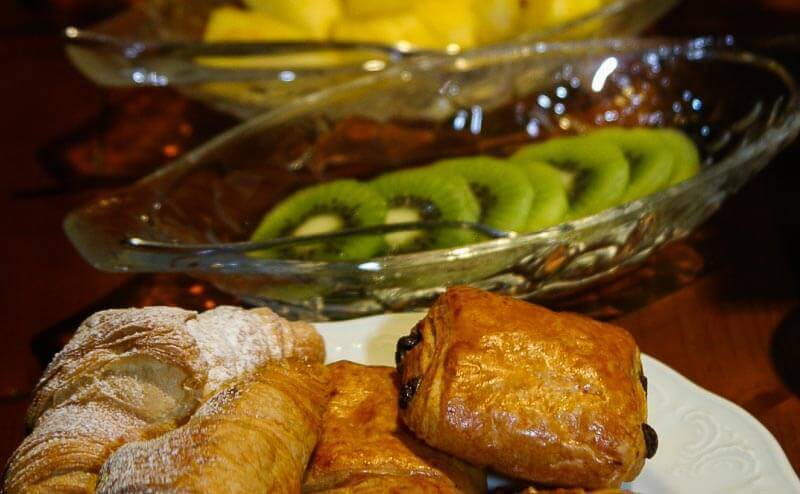 Whether sweet or savory – we offer a wide range of regional specialties. 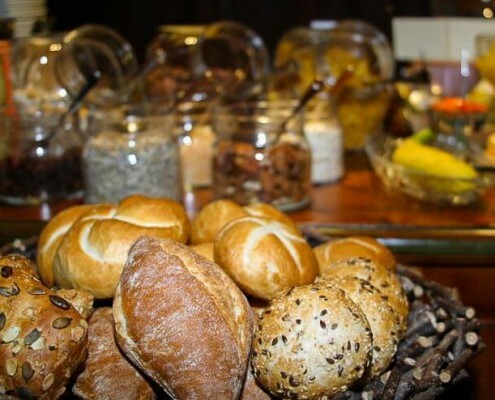 Every day there are fresh baked rolls, sausage, cheese, ham, fruit, cereals, a variety of hot and cold drinks – let yourself be inspired by the diversity. 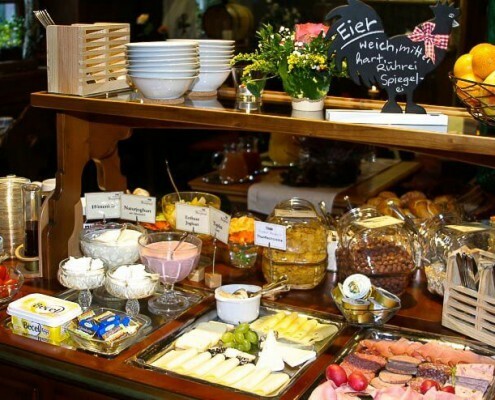 Strengthen yourself with our breakfast for an eventful day to Jochberg, Franz Marc Museum or Trimini at Landhotel Herzogstand. 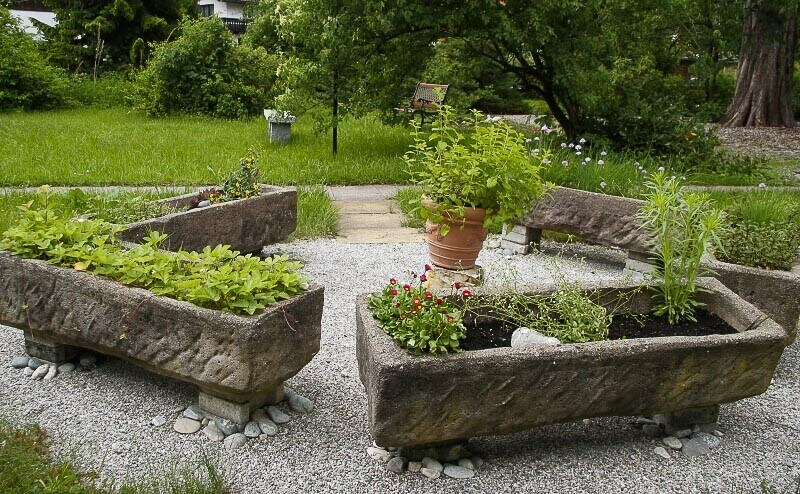 A big garden is a must for a country hotel. 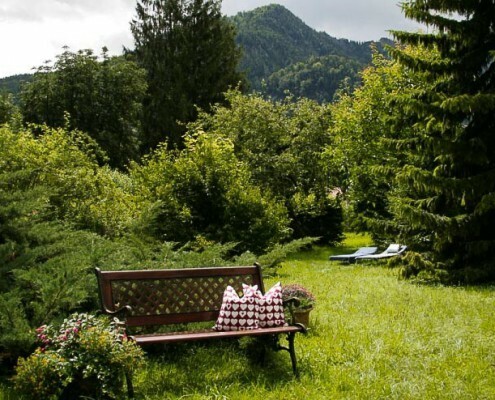 If you want the country feeling but not necessarily the smell of “county air” you are at the right place. 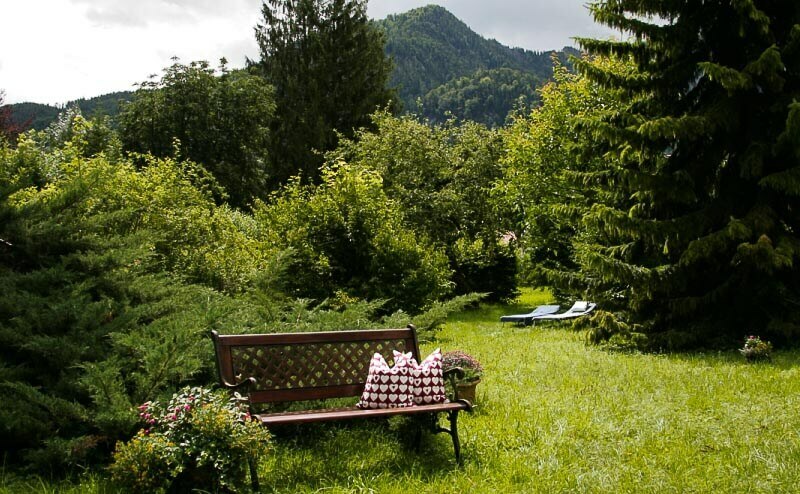 Our natural garden with views of the surrounding mountains of the Bavarian Alps offers pure relaxation. 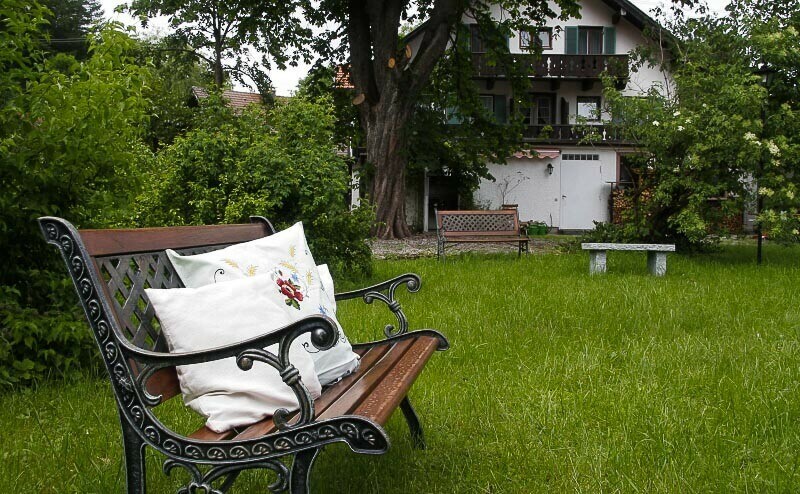 Loungers and various benches invite you to linger. 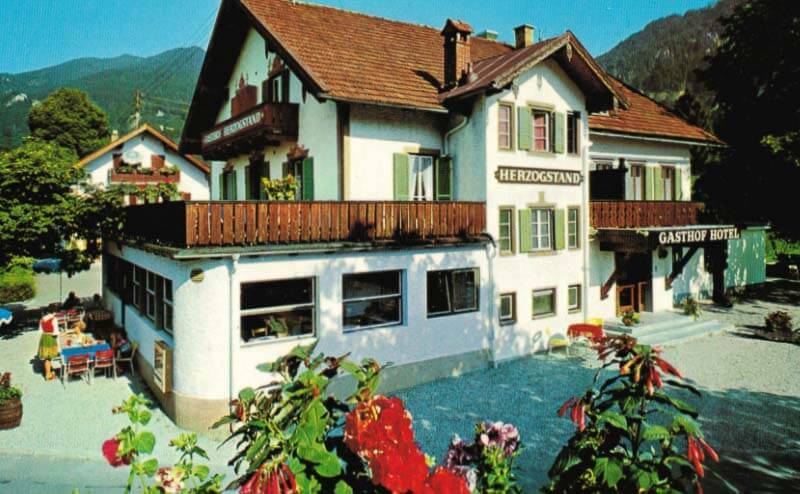 From here you can see our namesake, the Herzogstand. 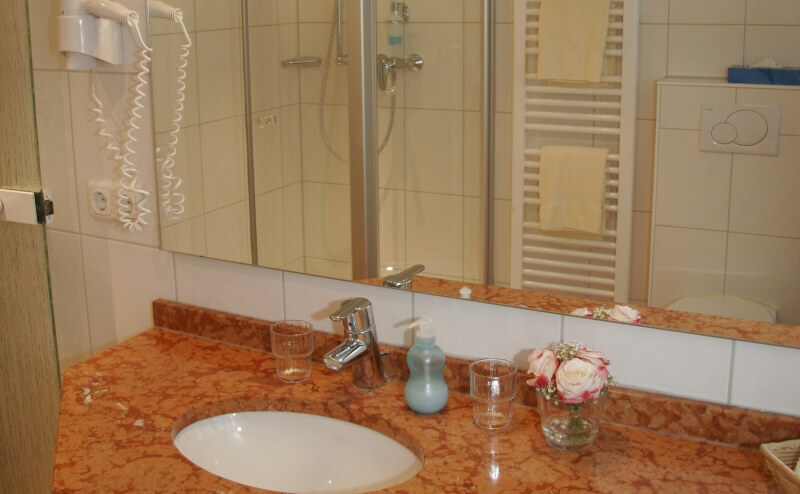 Kochel is a recognize spa resort and therefor the quality of air is excellent. 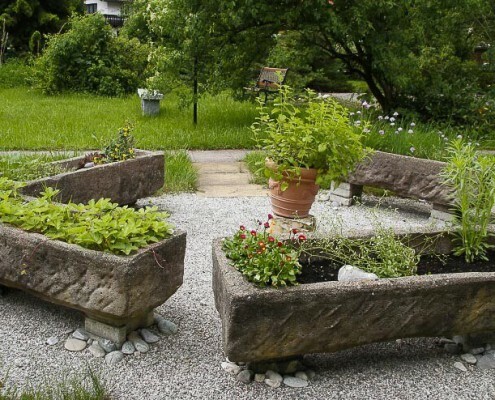 Besides pines, bushes, chestnut and fruit trees, we also have created a small herb garden. 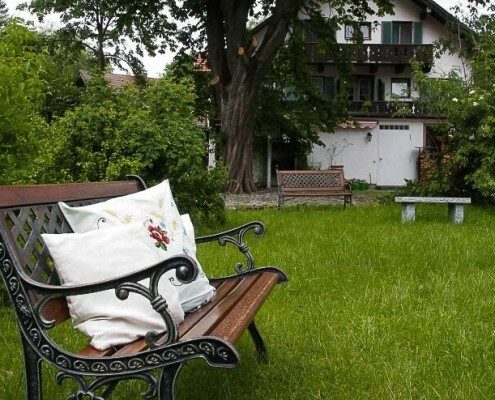 To connect our oasis with the outside world, there is an WiFi Hotspot in DSL speed even in some area in the backyard. 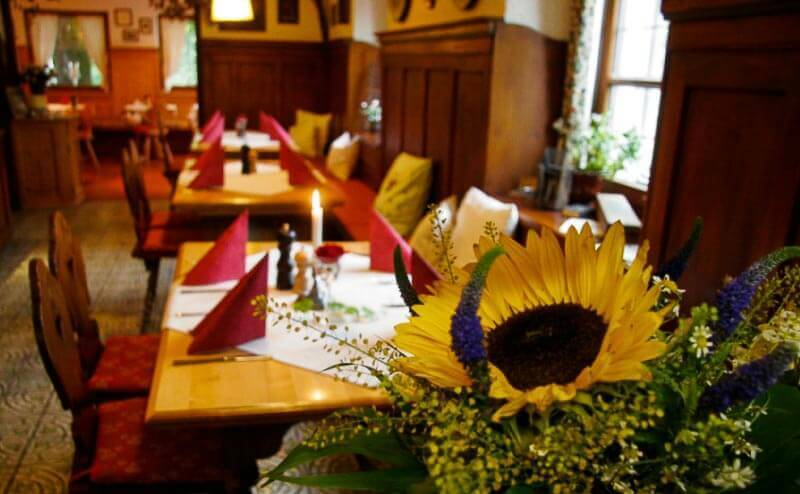 The “Gasthof zum Herzogstand” Kochelsee has a 150-year tradition at its location in the spa town of Kochel am See. 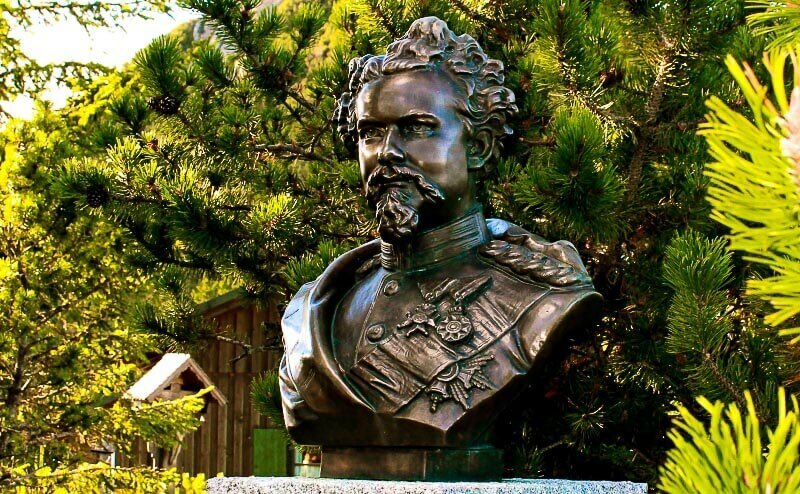 The main house at Herzogstandweg was built in 1871 and served the Bavarian King Ludwig II. 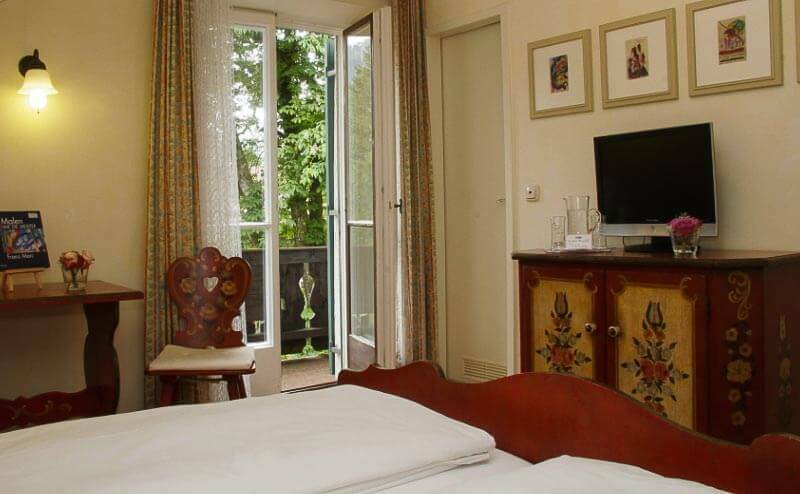 as accommodation for servants with adjoining stables. 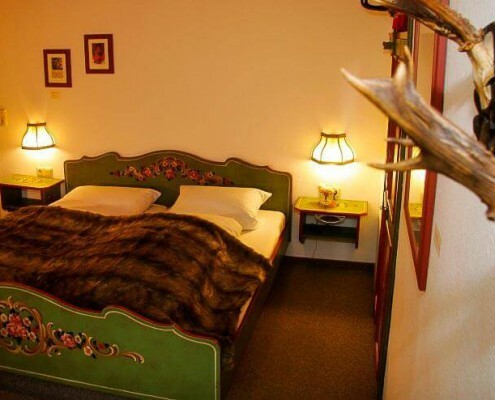 The king changed horses here on the way from Munich to a secluded mountain lodge on his favorite mountain Herzogstand. 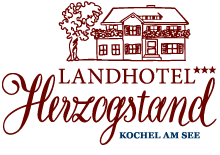 The street name “Herzogstandweg” still testifies this – back then it had been the main road to Walchensee through Kesselberg to Innsbruck, Austria. 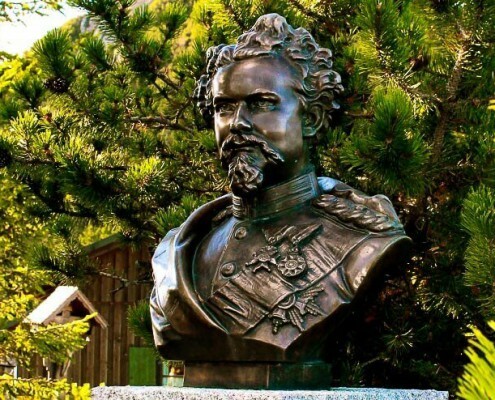 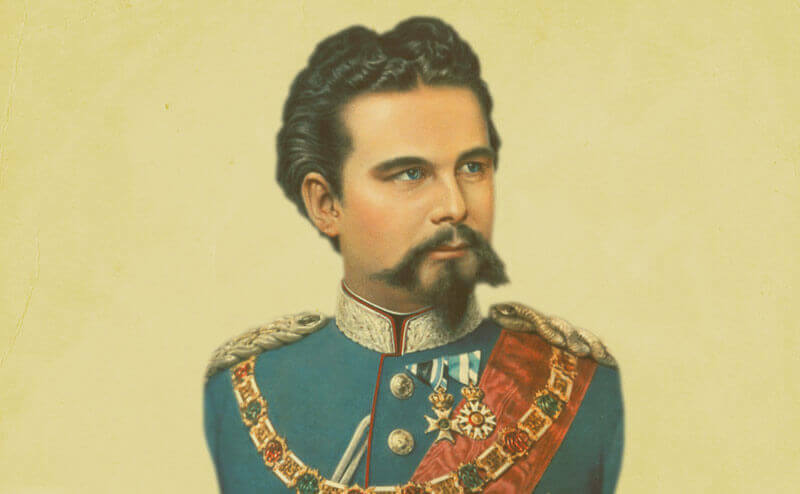 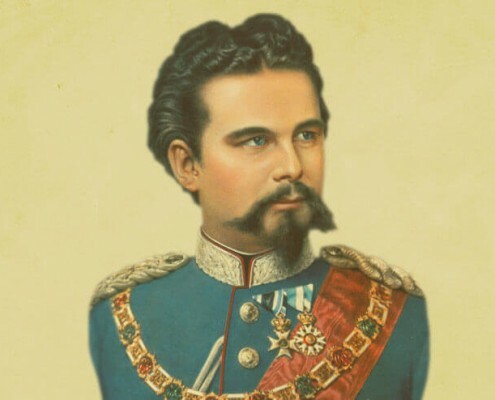 For the adventurous ascent to the Herzogstand King Ludwig II of Bavaria required fresh horses which pulled his heavy royal carriage day and night. 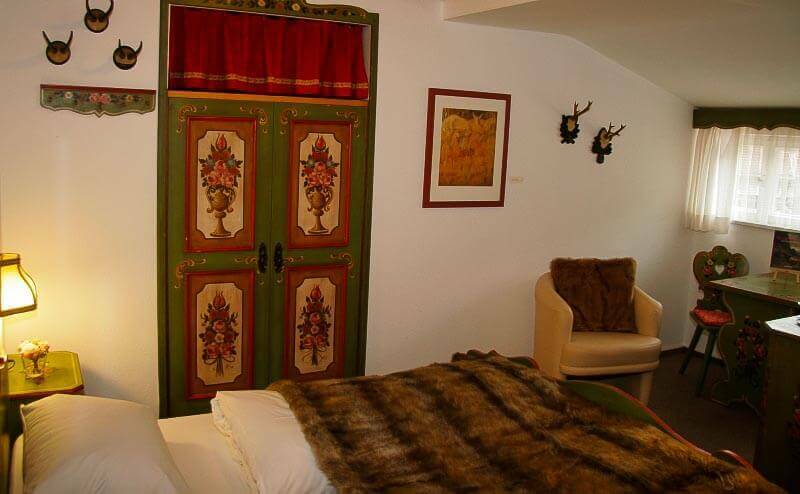 The fairy king spent many happy hours at his beloved mountain hut overlooking the Bavarian Alps. 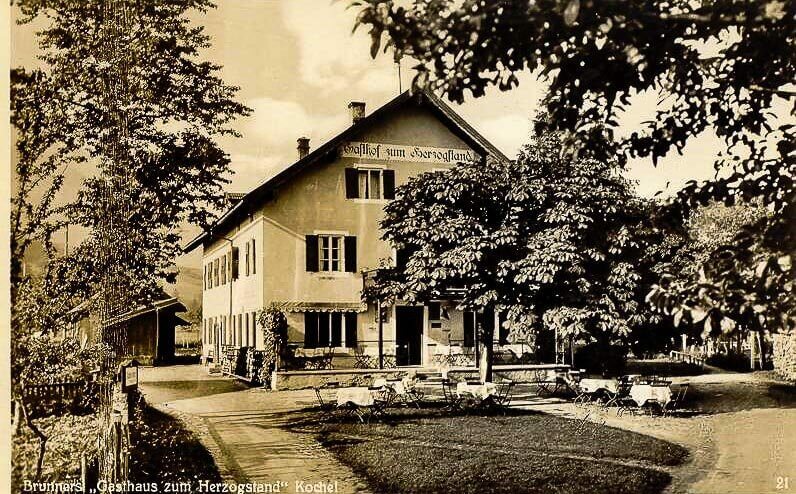 In 1917 Josef Brunner, royal traffic overseer, acquired the house for his daughter Maria, who opened a beer inn with her sister Anna in 1919. 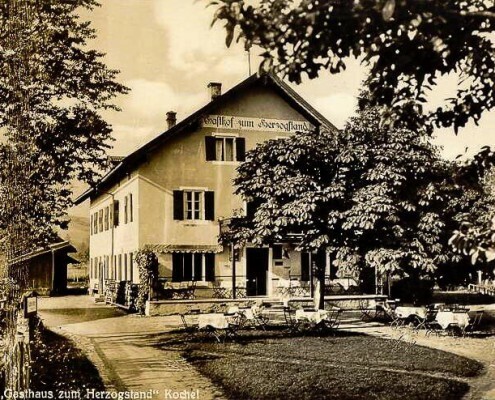 Since then the house has the name “Gasthaus zum Herzogstand”. 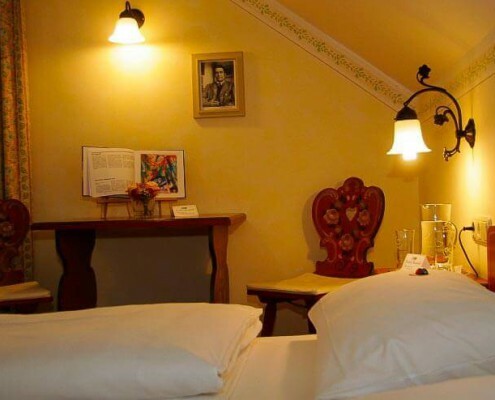 From 1935 in the spouses Maria and Alois Gerg modernized the long-established restaurant, set up guest rooms an central heating with much diligence and skill. 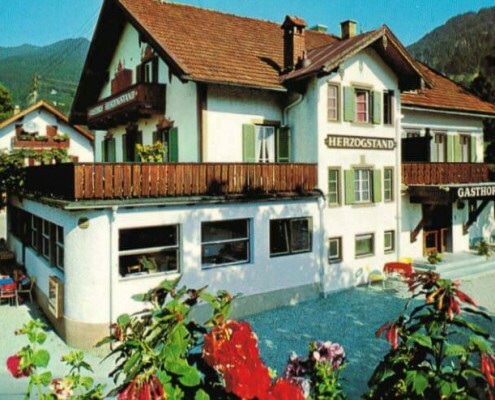 In 1974 their son Felix Gerg took over the “Gasthof zum Herzogstand” from his father Alois Gerg after years of travel. 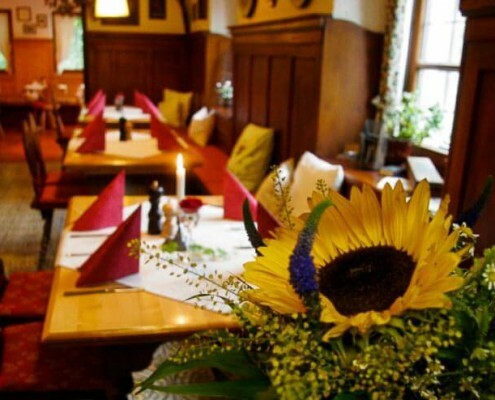 The fun-loving cook and pastry chef ran the house for over 40 years together with his wife Erika – with passion, vision and tremendous commitment the restaurant became a prestigious hotel. 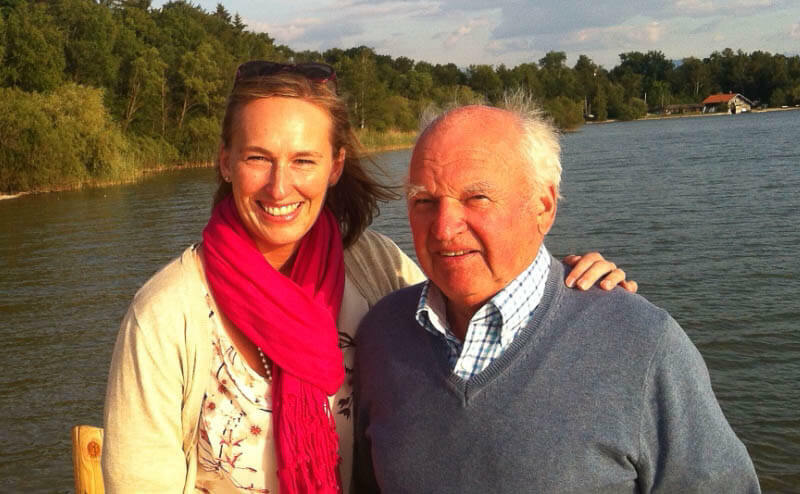 Meanwhile daughter Daniela Gerg is running the business now in the fourth generation. 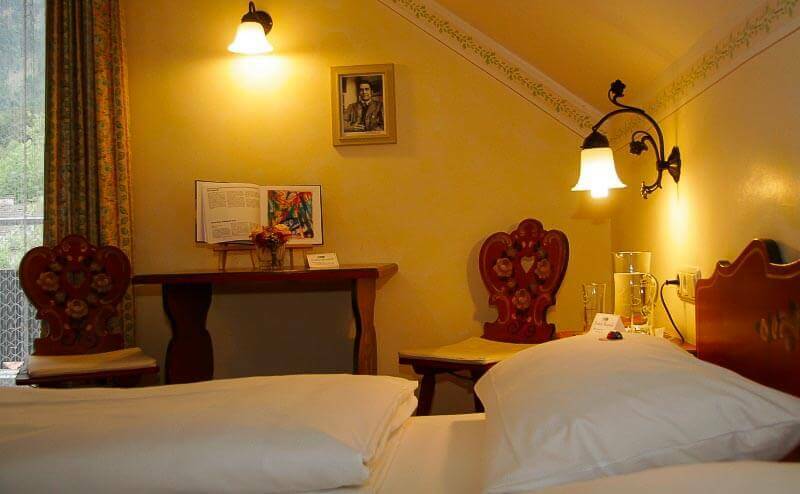 Since 2001 the country hotel is awarded with 3 official hotel stars. 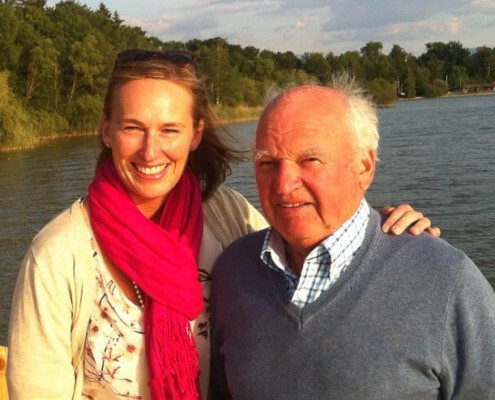 In the course of time much may have changed, but one thing never changes: The Gerg family represents continuity and the careful development of their traditional roots.